A place for my musings, videos and anything else I feel worthy of gracing the internet with. Well I didn’t make the top 50 for the Jam Track Central competition…. but hey roll on the next competition!! I have created this riff for the Riff, Beards and Gear competition and I’m pleased with it. The contest has some restrictions which meant not altering the tempo of the drums or how they are played. This is a little restrictive but at least everyone has the same constraints I do anyway check it out and wish me luck!! Well here is my entry into the Jam Track Central competition. Now I’ll be totally honest there are some incredible talents on YouTube…. I’m not saying I’m not good at the guitar but even I can appreciate that some of the players on YouTube are scary! Anyway I’m pleased with how it came out and hey I probably won’t win… but surely it is the taking part that counts right? 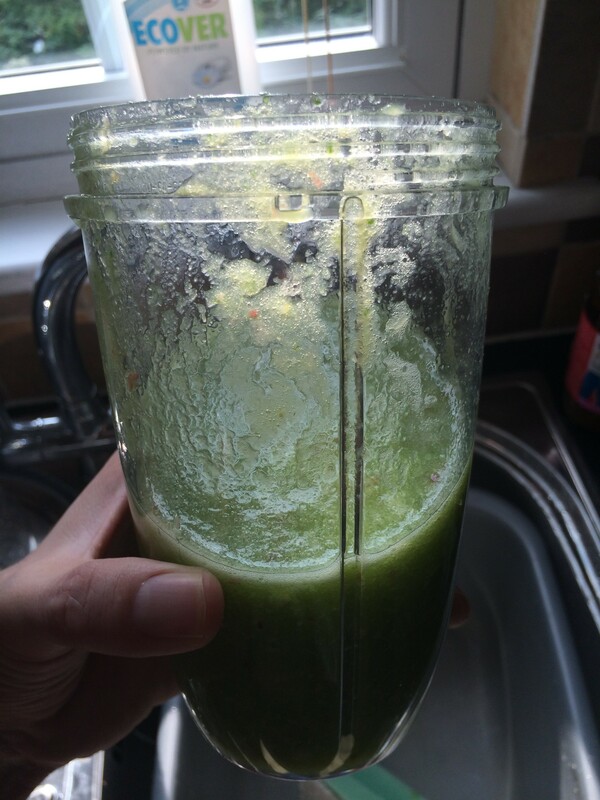 Juicing – Nutribullet For The Win! Hey well not really a music post but thought it was quite useful information for anyone looking to get into juicing or trying to be a bit healthier. Now from the get go, I do not think I am overweight in the slightest so I am not doing this to slim down! If people want to lose weight then exercise is going to be the thing to do and combined with a decent diet you obviously cannot fail. I however thought my diet was lacking vegetables and sometimes eating massive portions of food doesn’t fill me with joy either. I bought a Nutribullet a few weeks ago and have been basically having 3 x juices a day along with my normal dinner which is usually something quite lazy, I know I should try to cook more but alas one thing at a time! 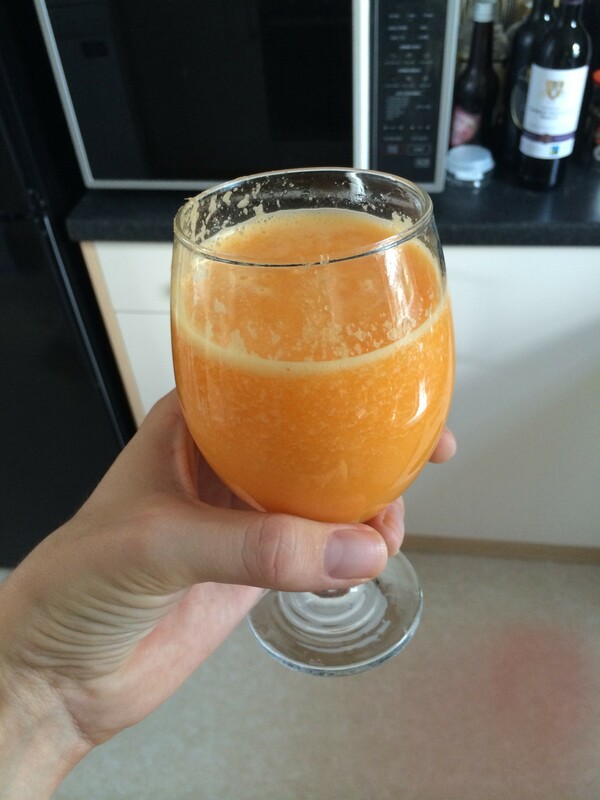 Now currently I really have the same 3 juices because I find it a lot easier with shopping and I think my tastebuds will get use to the flavours…. 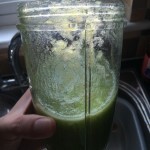 because despite what they say the “leafy” green smoothies don’t taste amazing. Now I wanted to basically show you what I have been having and give you some honest opinions about what they taste like and how quick they are to prepare. I’m not trying to sell you a Nutribullet so this will be a totally honest account of doing the juices and what they taste like. This juice is exactly as it sounds… green Now I love vegetables but the problem with some of these smoothies is that that raw vegetables can taste very bitter! 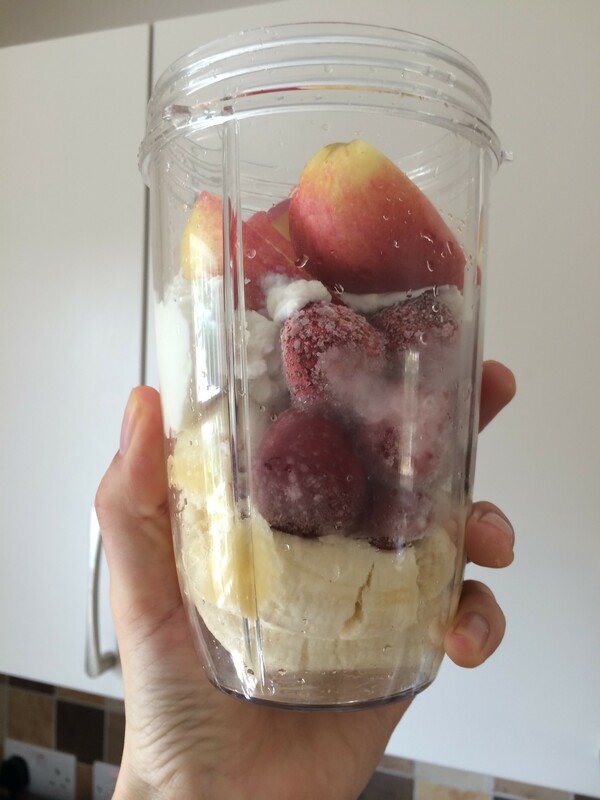 This smoothie seems to be the middle for me because it isn’t terrible but I’m not going to lie and say it tastes like beer, because it really doesn’t! 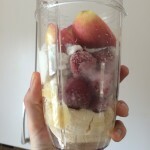 All of the smoothies/juices I have listed are created with mostly water, the amount of water you need will depend on what device you are using the blend them up. 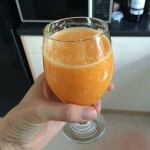 My advice is to use plenty of water because it makes a smoother drink which I prefer than having loads of bits in it. From the above smoothies my daily intake of vegetables stands at 1/2 an avacado, 2 handsfuls of spinach, 2 oranges, 2 carrots, 1 banana, 2 apples, 1 portion of strawberries, 1 portion of raspberries and probably about 2-3 pints of water. This really does mean my intake of fruit and vegetables has gone through the roof and the best bit is that it isn’t an expensive diet to have. I’m not sure how long I will keep up having the juices, maybe till I get really sick of them but for the moment I really think my body is saying thanks for giving me the good stuff! Hey everyone, this was just a quick video to try and get those who review guitar pickups to try and show off the pickup and not all the other stuff they have. I am tired of seeing pickup demos that only concentrate on a distorted sound and with a whole heap of effects or post production. I have uploaded a new warmup exercise that will hopefully get people switching between their usual 1,2 and 3 fingers to 1,3 and 4. The great part about this exercise is that it helps with loads of riffs and encourages you to be able to use both your 3rd and 4th fingers. Hey well I have been quite busy trying to just get more comfortable infront of the camera and thought I would try and tackle how we can get our picking in great condition. Now in this tutorial I really try to focus on what the conditions are that make alternative picking possible. I don’t focus on using a particular type of plectrum, because people can pick incredibly fast with large plectrums, I just prefer to use Jazz III’s. FretWraps – String Dampeners – What do you think? I created my first spoken YouTube video and am pretty pleased with how it has come out. I do whine on so feel free to skip around the video and I promise I will try and keep my videos a bit shorter next time! I really do have a love hate situation with the fretwrap. I love them in the sense that they make recording a lot easier and they really help to keep your tracks clean. However I get concerned when new people start playing the guitar that they start reaching for the fretwrap because their latest youtube guitarist is using one. I encourage people to use fretwraps if they play hardrock/metal but also remember when you practise to take the bloody thing off! If you cannot hear your fret buzzes you will never improve your technique and if you can get your playing clean without a fretwrap…. with one it will be in a completely different league. Henry Schofield © 2019. All Rights Reserved.